A fantastic addition to our collection of antique French style furniture comes this delightful bar. 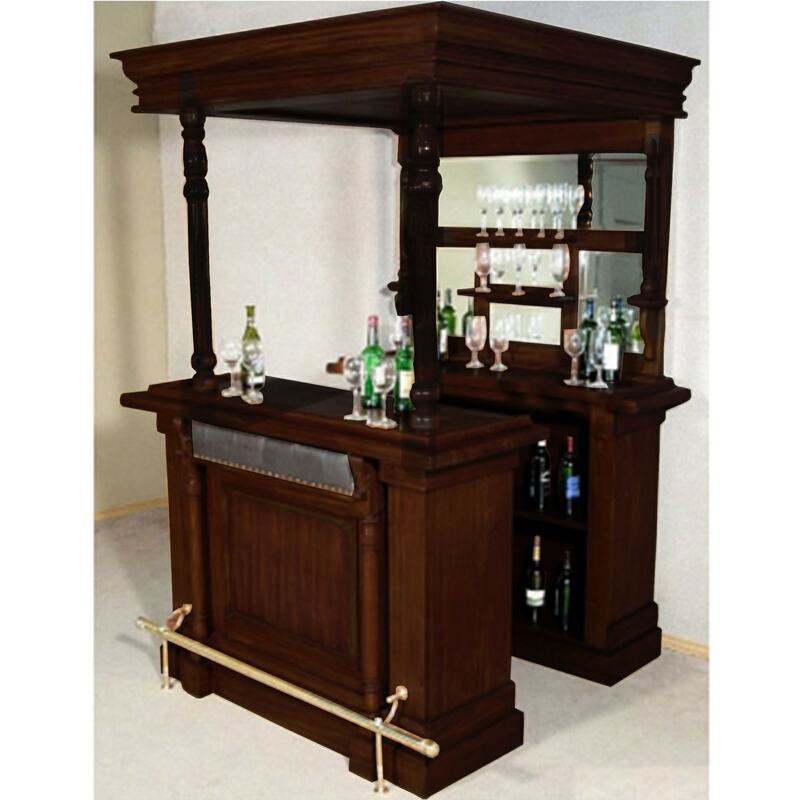 Made from mahogany and featuring 5 back mirrors this stunning bar which also includes ample storage is sure to provide aesthetics and practicality combined. This delightful mahogany bar is available in 3 beautiful mahogany colors, natural, light and dark mahogany for any French style home setting. PErfect for any kitchen or dining area, this bar unit will work wonders.